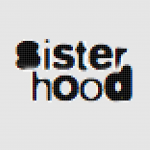 Karachi’s Kathak dancers - sister-hood magazine. A Fuuse production by Deeyah Khan. Sheema Kermani founded Tehrik-e-Niswaan (Movement for Women) in the late 1970s to champion women in the arts in Pakistan. In this short film produced by Fuuse for Al Jazeera English, Sheema, herself a dancer, stresses the importance of combing arts with activism. 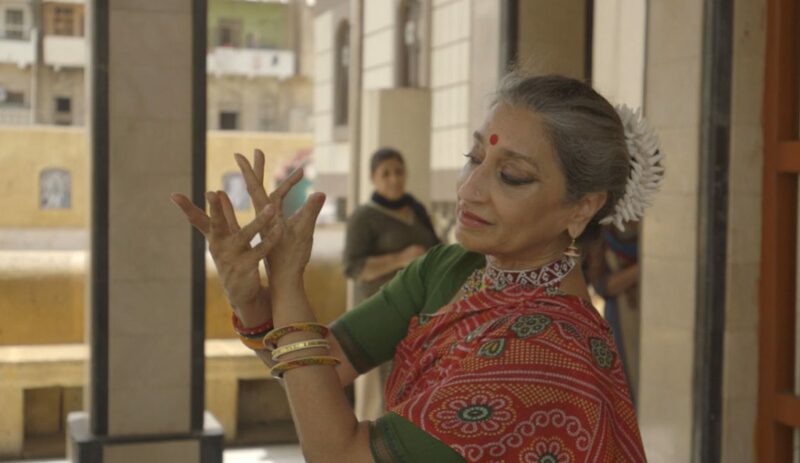 Due to her celebration of Pakistan’s rich and varied heritage, Sheema has been targeted by Islamists but she continues to teach and perform classical South Asian dance styles, such as Kathak. She explores how health education can be spread through the arts. Tehrik-e-Niswaan’s specialist fistula hospital treats women with the condition from a wide area, including Afghanistan. The film, which you can watch below, shows women attending her dance sessions despite opposition from their families, finding a precious space to talk about their experiences.